Leonid Ksanfomaliti, an astronomer based at the Space Research Institute of Russia’s Academy of Sciences, analyzed photographs taken by a Russian landing probe during a 1982 during a mission to explore the heavily acid-clouded planet. 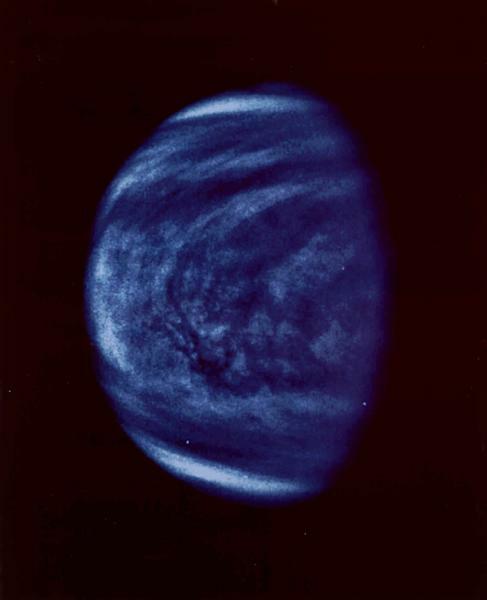 Venus is roughly the same size as Earth, but it has a thick atmosphere dominated by carbon dioxide. With an atmospheric pressure 92 times Earth’s, a waterless and volcano-riddled surface and a surface temperature of 894 degrees, the planet has never been considered a serious target of research into the possibility of extraterrestrial life. Other research has suggested that liquid water may have once covered Venus, but the scientific consensus suggests that there have been no oceans there for at least 2 billion years. 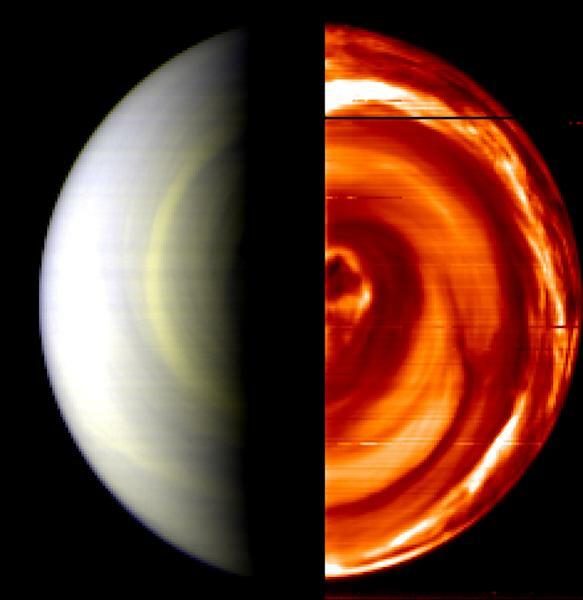 The Venus Express spacecraft, built by European engineers, has been observing the planet since its 2005 launch. Scientists working on that project have not reported similar findings, but they also have not ruled out the possibility that life — albeit microscopic — could still lurk there beneath the clouds. The project is largely dedicated to analyzing what its leaders describe as a “greenhouse effect”-related eco-catastrophe that once converted Venus into an uninhabitable wasteland. 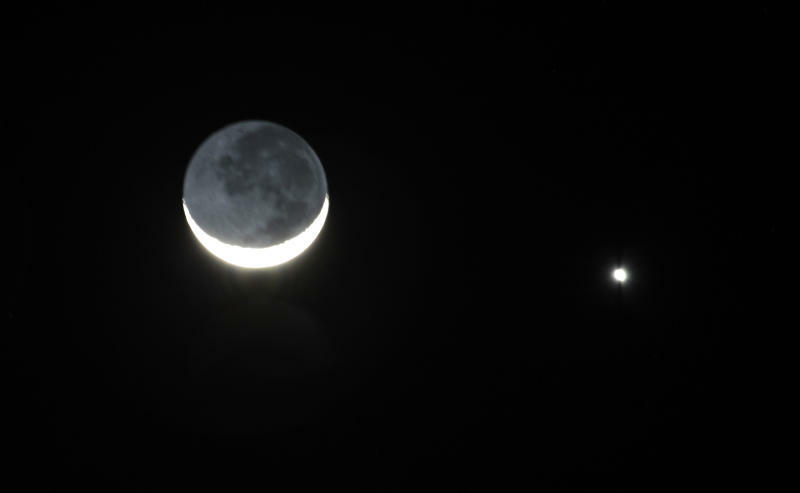 Ksanfomaliti cautioned that the objects he wrote about seem to “emerge, fluctuate and disappear” in different photographs taken from a variety of vantage points. What comes next after Newt's big win?